Twenty-four hours of birding. Sounds like a monumental challenge, right? Yet every year hundreds of people take part in Bird-a-thon, a 24-hour fundraiser for Mass Audubon wildlife sanctuaries and programs. Participants spot hundreds of different varieties of birds, from black-capped chickadees to bald eagles and everything in between. (Many of them don’t even sleep!) The competition is fierce, but most of all, fun. This year’s Bird-a-thon will take place on May 13 and 14, and we here at Wildwood are getting involved in a special way! In addition to having fun programming for all ages (think: nature crafts, bird walks, and owl prowls), we’re also providing overnight accommodations, complete with campfire and s’mores. Whether you’re a birder or just want to check it out, we have activities for everyone! 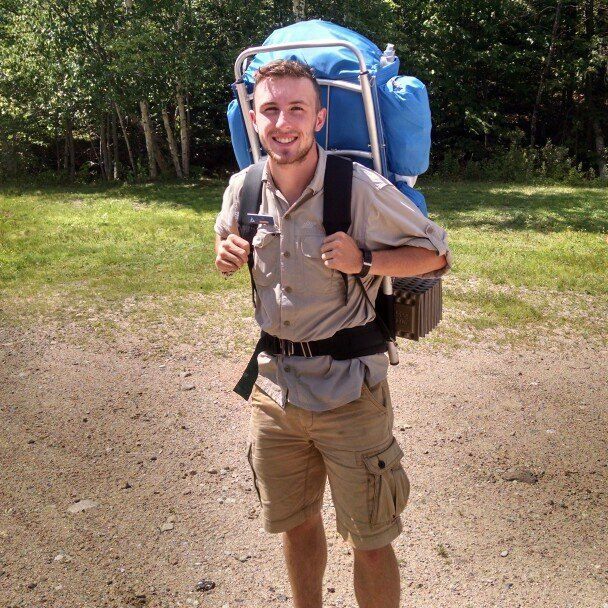 We chatted with Camp Director Welch Narron, who told us what makes birding in Rindge so special. What’s your favorite thing about birding at Wildwood? There are a great number of bird species here pretty consistently, which makes Wildwood a great place to learn how to identify birds by sight and sound. Black-throated green warblers, black-and-white warblers, and yellow-rumped warblers stay throughout the summer and are often heard singing in the morning. A beginner birder can take a walk at Wildwood and end up with a solid understanding of how to identify various songs and calls. 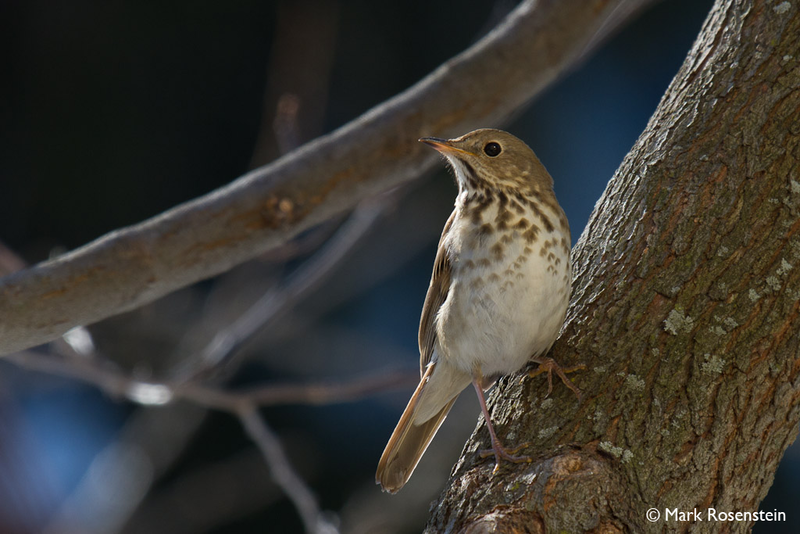 What’s a special birding moment you’ve had at Wildwood? Every time a great blue heron flies across the pond, almost all of the campers and staff turn around and yell “G-B-H!! !” It’s cool to see people, who don’t necessarily do a lot of birding at home, come to Wildwood and gain an appreciation for what they see and hear outdoors. A love for birding and nature in general often comes from moments like these, and that sparks a real passion. What will families get out of a Bird-a-thon experience at Wildwood? Bird-a-Thon at Wildwood will give families the opportunity to get close to nature with other outdoor enthusiasts in the Monadnock region. Birding will certainly be the highlight as we explore our 160 acres on Hubbard Pond in search of eagles, warblers, and spring migrators. It’s a great opportunity to practice birding at any skill level! Even more lasting will be the experience of learning and discovering nature alongside neighbors, classmates, and campers. Interested in participating in Bird-a-thon at Wildwood this year? Visit our fundraising page or register for activities and the overnight camping experience here. This entry was posted in year-round and tagged bird-a-thon, birding, birds, mass audubon, overnight, special event on April 15, 2016 by Staff.